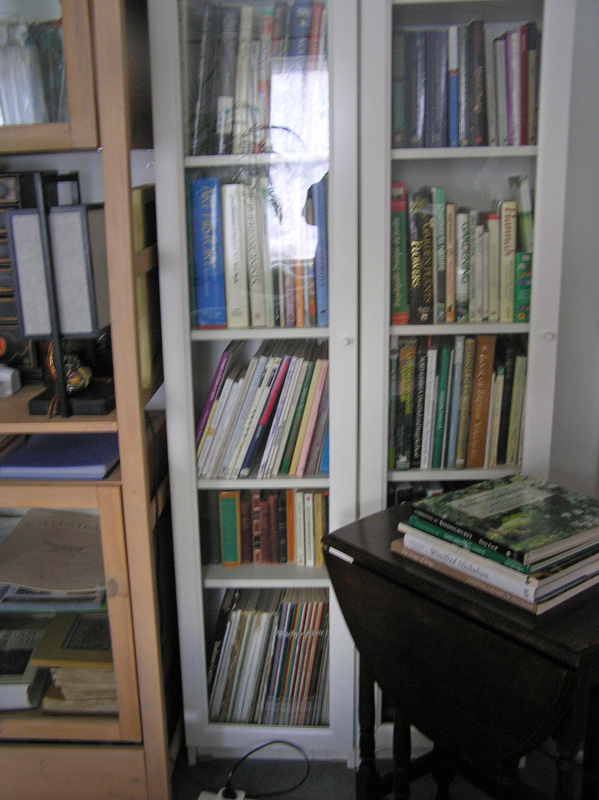 I promised a Fellow Friday Fictioneer Friend a couple of weeks ago to publish some images of my library. Before I’m asked, I’ve read all of some of the books, some of all of them, all of some of them several times and some are reference books. 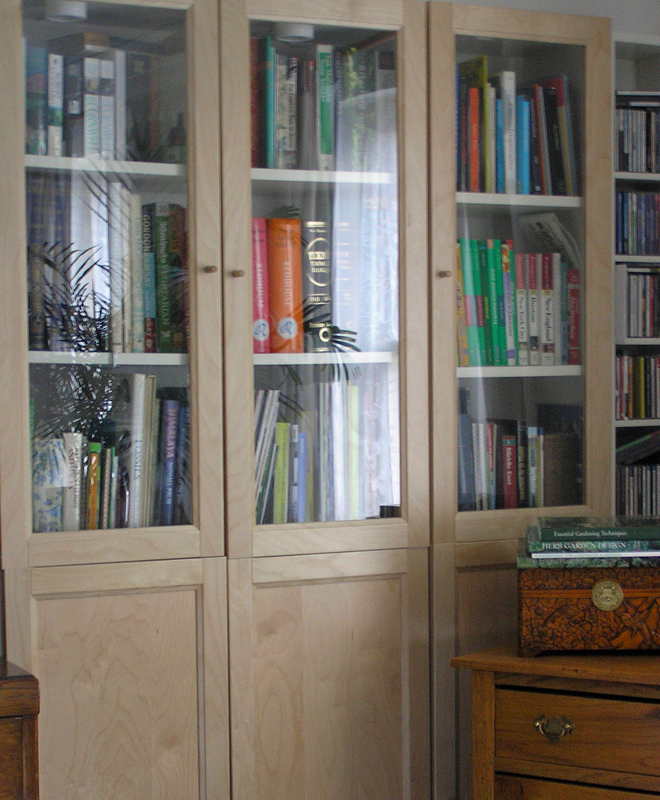 These pictures are of our living room, where the main book hoard is stored. There are other book stashes around the house. A room without books is like a body without a soul, as somebody once said. But I praise God for Kindle and iBooks! Though they are no good for art and art technique books. This entry was posted in Art and tagged Amazon Kindle, Book, E-book, iBooks. Bookmark the permalink. So nice to be able to have all your books out. Thanks for showing us Ann.